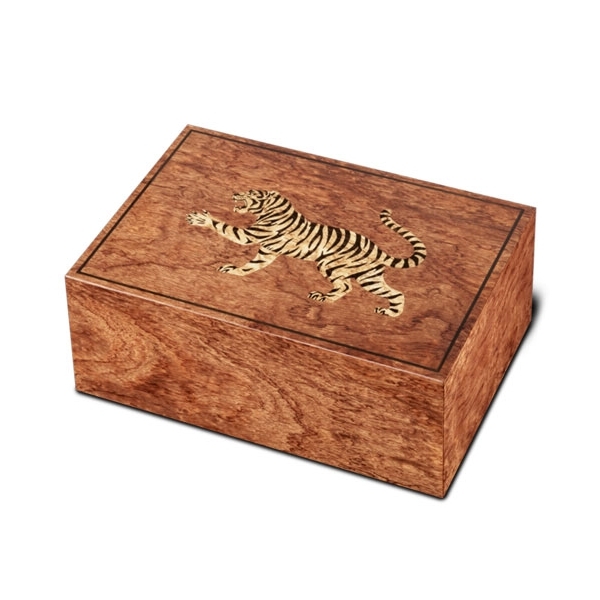 This year's Limited Edition Humidor has a marquetry of a Tiger, the image of the Tiger was chosen because of the symbol of strength and grace. 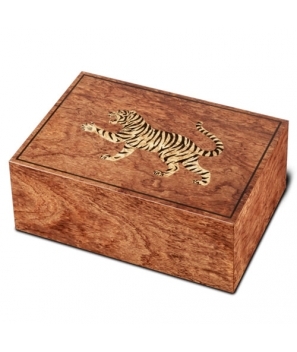 The same could be said about the work that it took to bring this great humidor to life. The Humidor was lacquered twice in a seven-stage process before being once again sanded and polished by hand.